We’re putting the wraps on Season 8 with a look back at the highlights of the season. 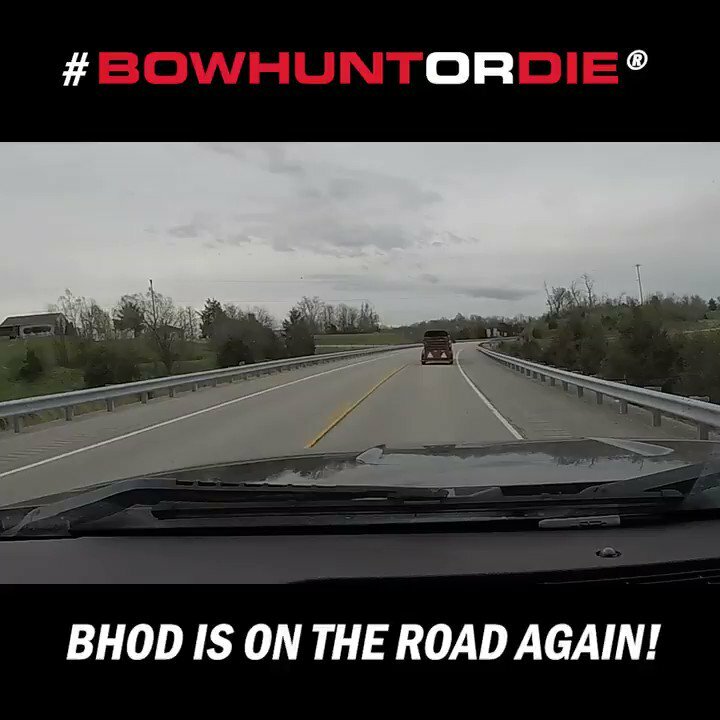 It’s been another great year for the BHOD team and we’re already looking ahead to next year. We’re giving away some great prizes and checking in with our viewers for a Q & A session as we wrap up the year.